Happy April Fool's Day! 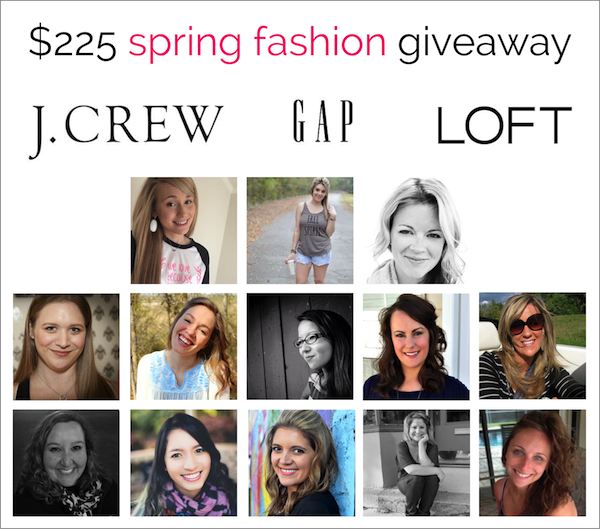 It's no joke- I am back with another giveaway, and this time I have teamed up with 12 other bloggers to bring you a $225 Spring Fashion Giveaway to a few more great fashion- forward locales. Before I reveal the big "where to", I thought it would be fun to share a few family friendly April Fool's Day pranks that I ran across that you are more than welcome to test out on this auspicious occasion ;). 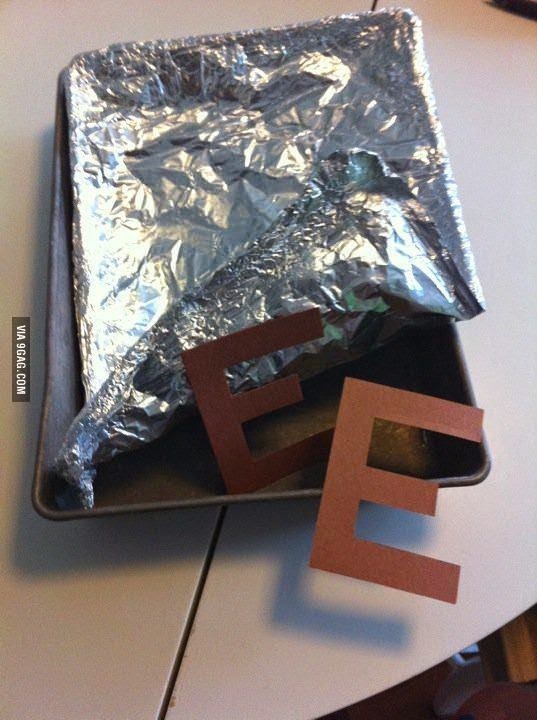 Tell them you made brownies. From Mrs. Goff's Pre-K Tales. 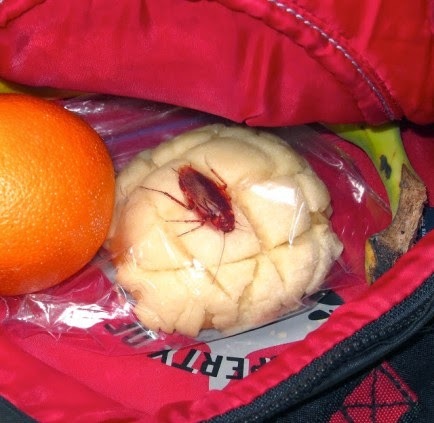 Hide fake bugs in their lunch. 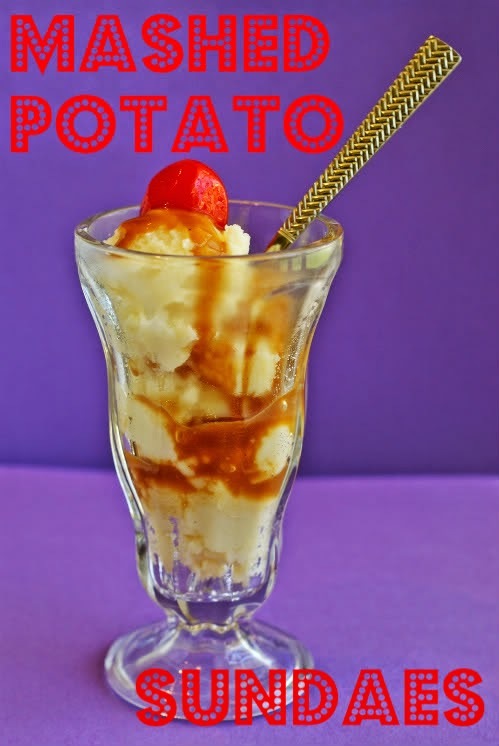 Not quite as sweet, I'm assuming. 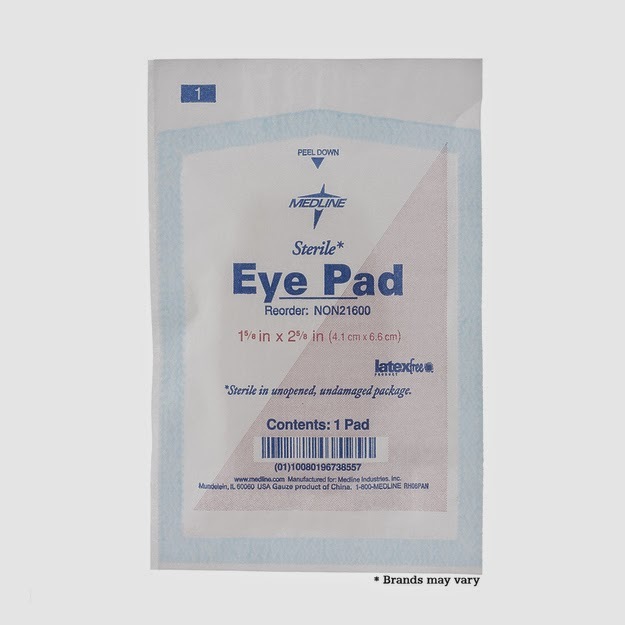 Tell them you bought them an iPad ;). A Bridal Shower Fit for a Teacher!